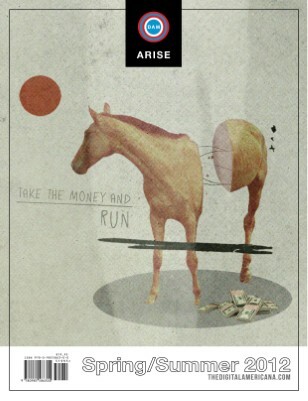 To Arise: To come into being or to attention. An issue inspired by and dedicated to (a)rising to the occasion. Digital Americana Magazine, the original tablet literary magazine is here to arise into our third year of publication. We’d like to thank Poets & Writers Magazine for including us in last month’s Literary MagNet article. Featuring original writing from Kevin Moffett, Jeff Parker, Jéanpaul Ferro, Holly Day, and more . . . . Including the winning film from our 501-Word Writing Contest.